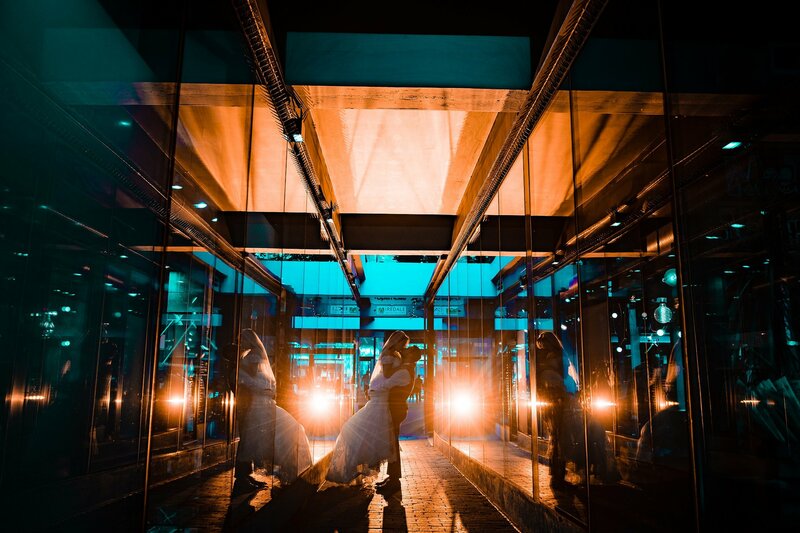 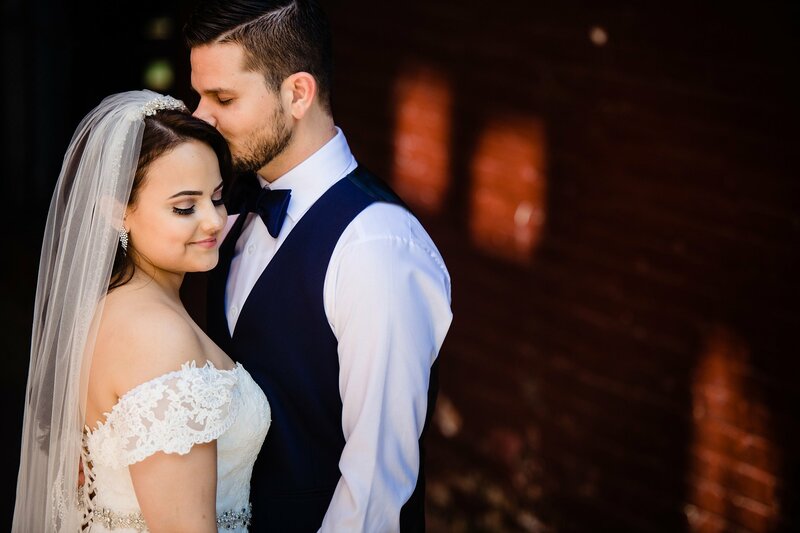 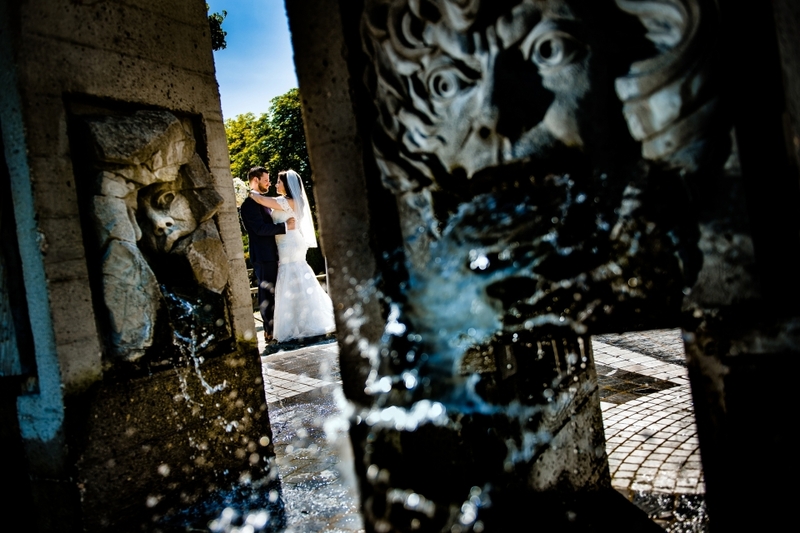 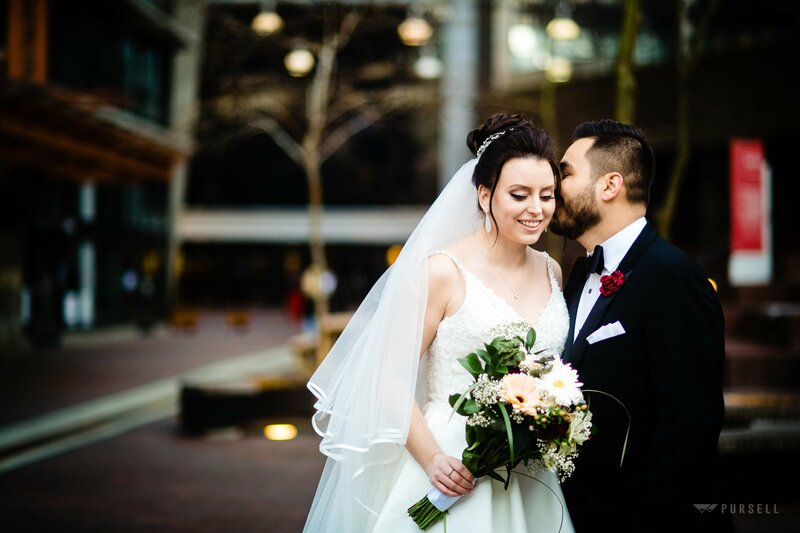 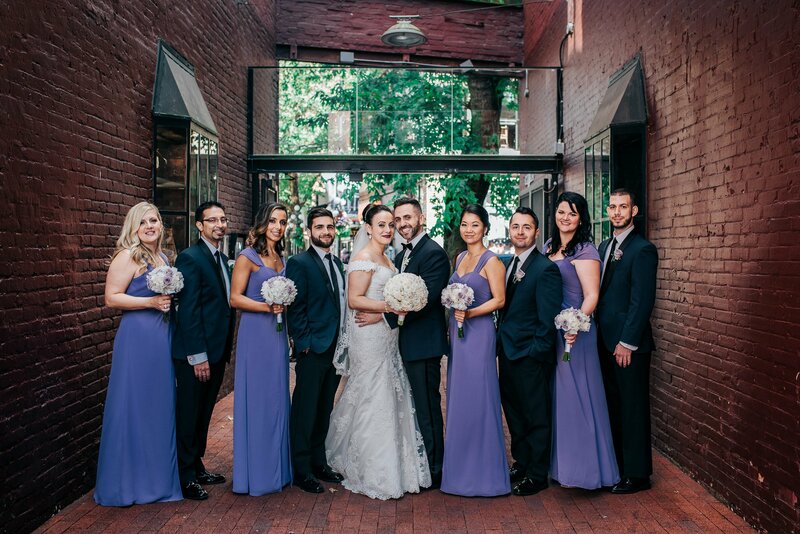 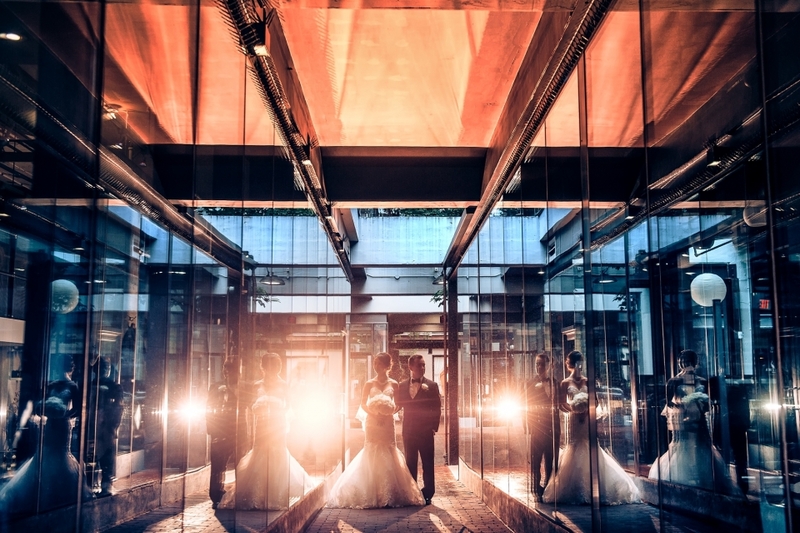 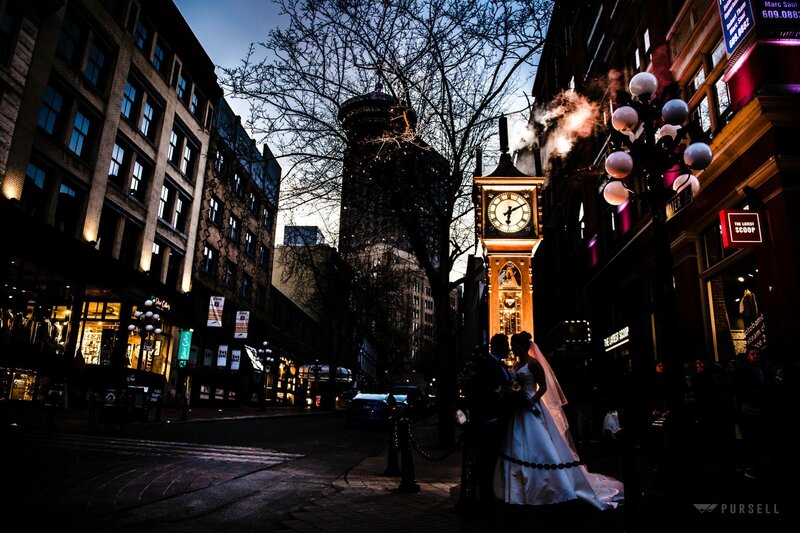 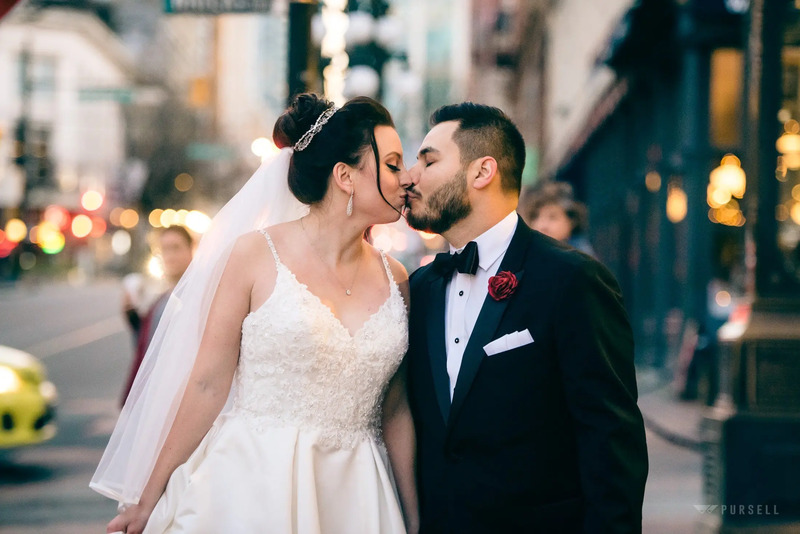 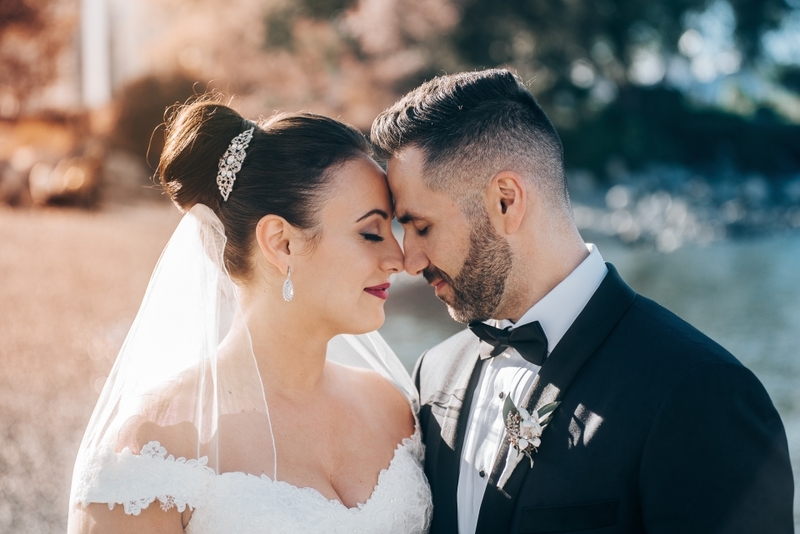 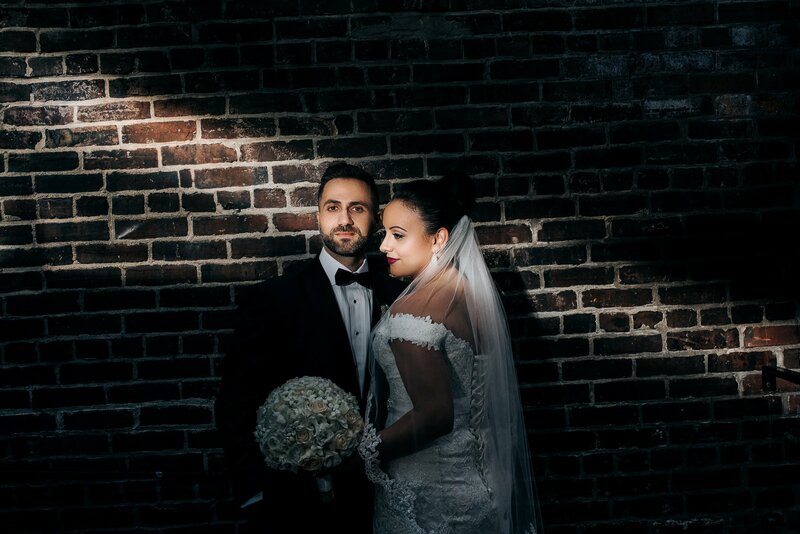 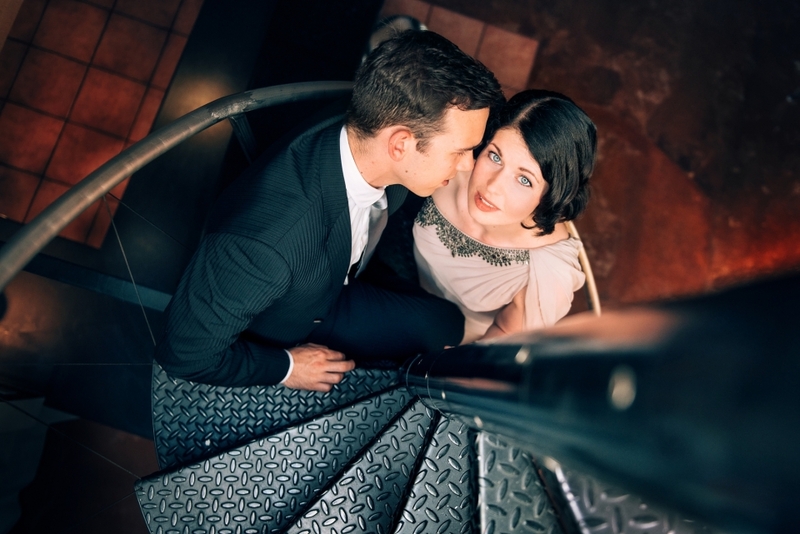 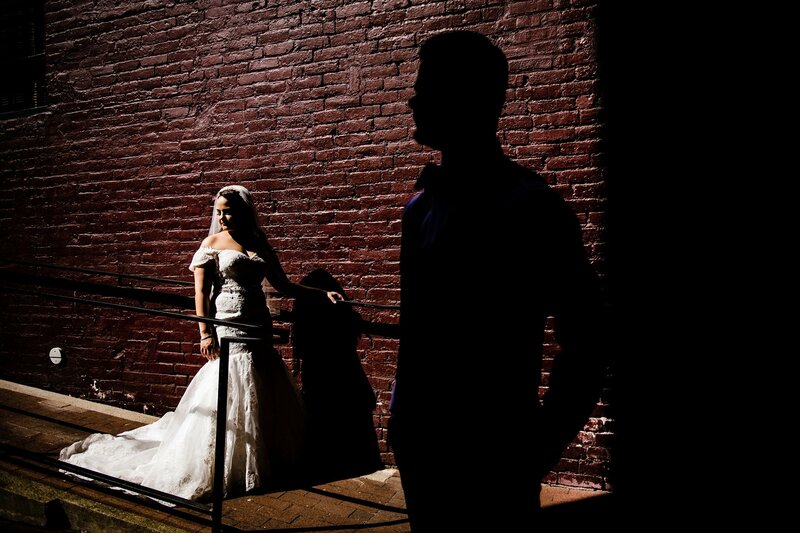 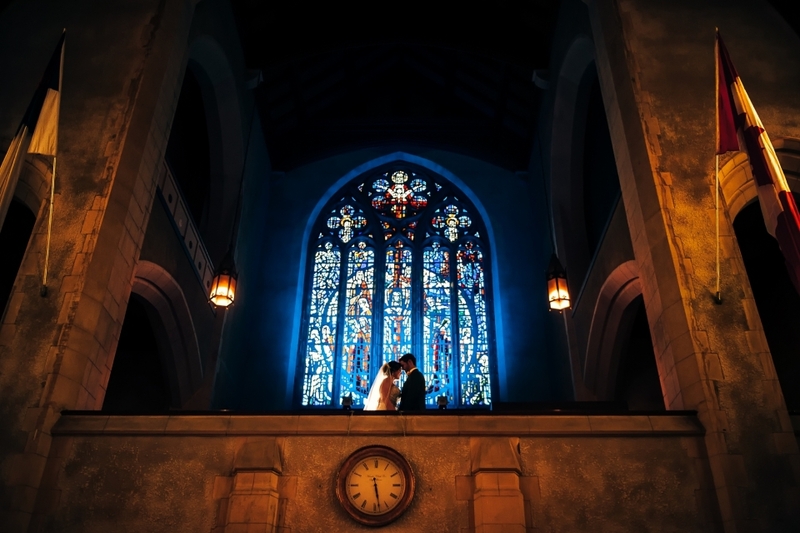 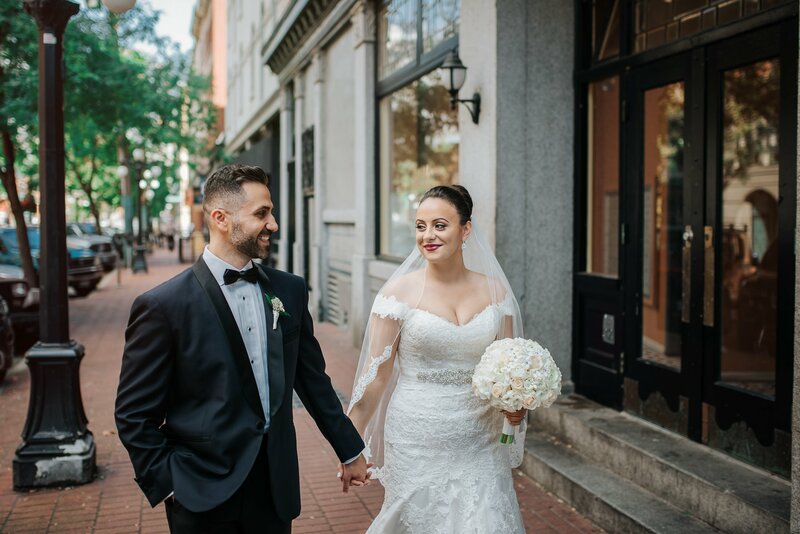 Gastown is one of the most popular wedding photo locations in Vancouver. 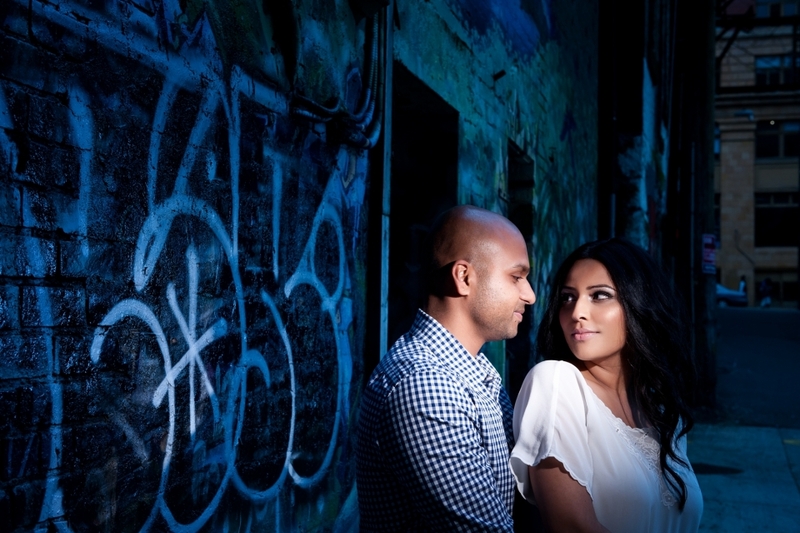 It has the Brick walls and heritage building feeling to the location. 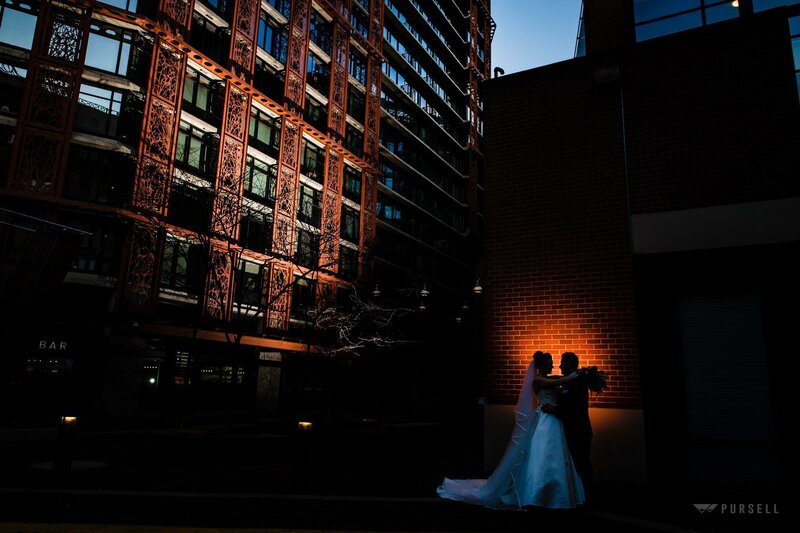 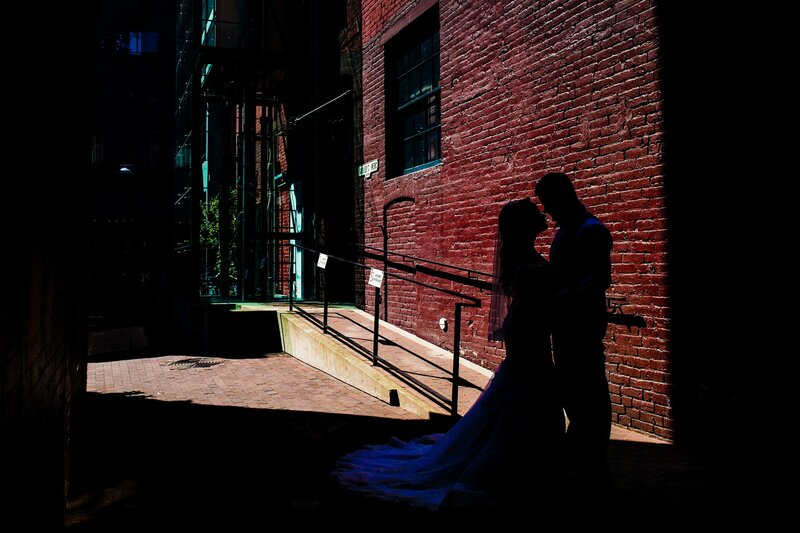 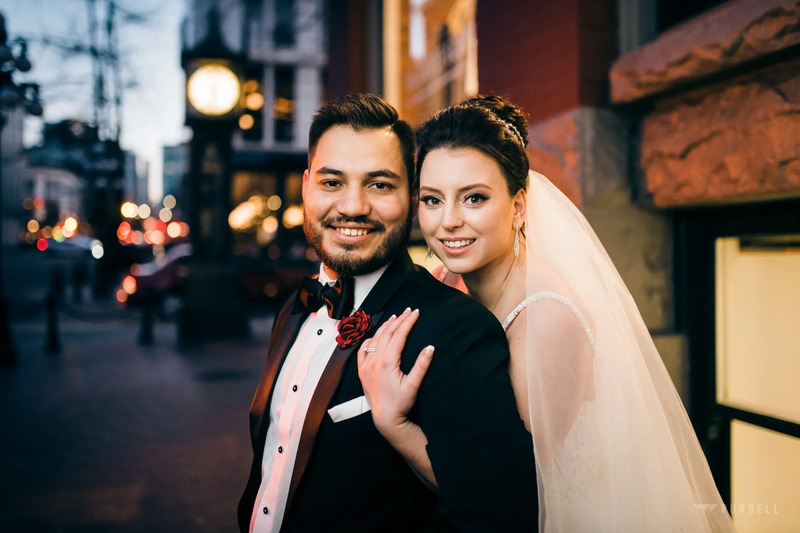 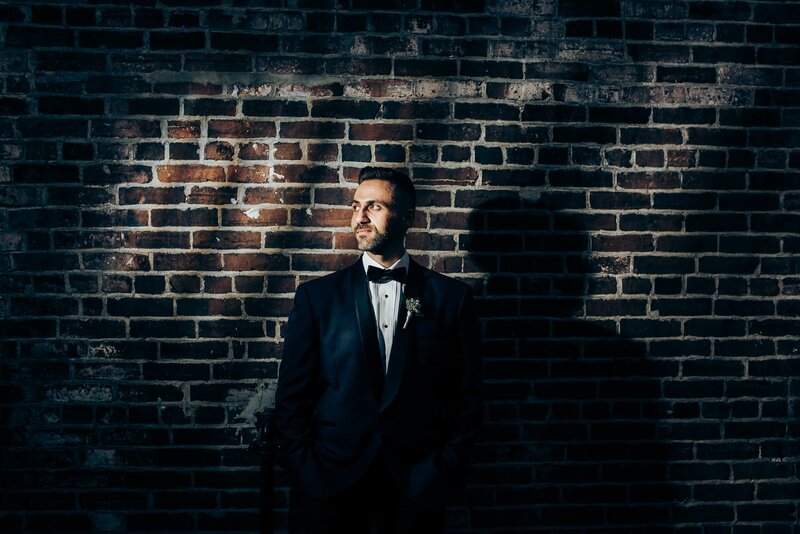 Gastown is especially beautiful at Night for wedding photos.